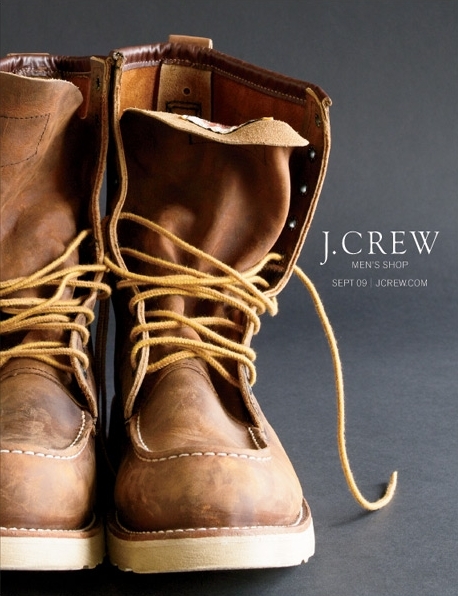 More great looking items for fall are up on J.Crew’s site today, along with the addition of the September catalog. 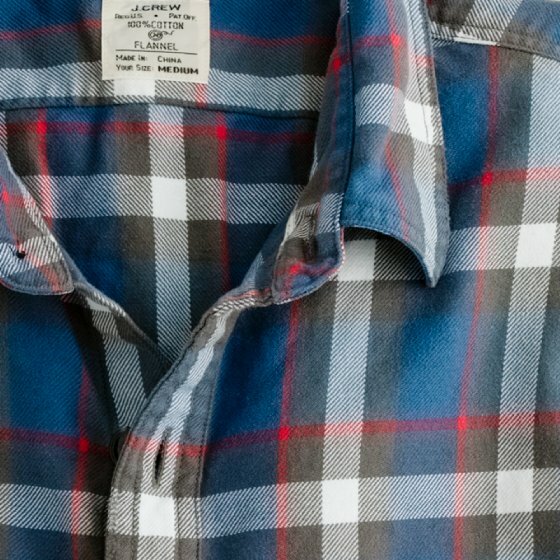 The plaid and tartan flannel shirts are interesting, and many of the sweaters from last year are back just in case you didn’t pick any up then. Some of the other new items include Stan Smiths, a Rogues Gallery tote, and Red Wing work boots. I really like the patterns on both of these shirts. 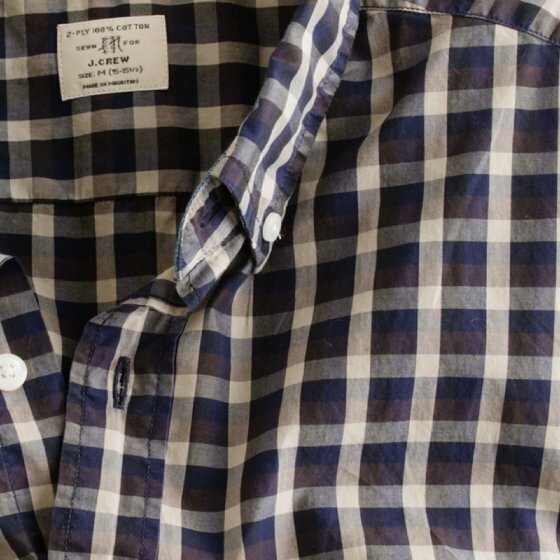 The flannel reminds me of a similar shirt that Engineered Garments offered a couple of years ago. 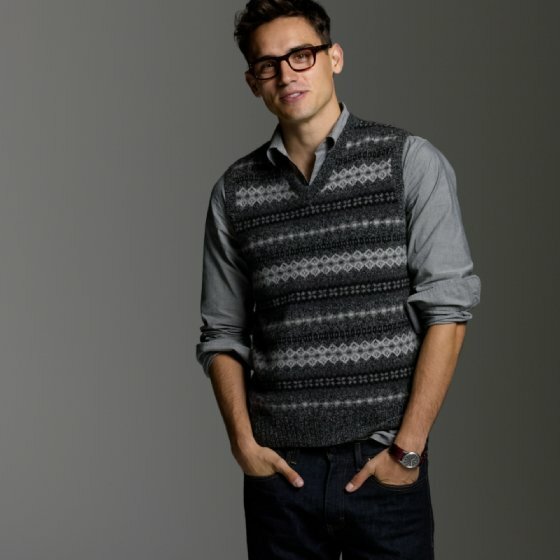 Another fair isle vest – I think there’s a place for at least one in every wardrobe and they look best under sportcoats. You don’t really see much of these nowadays, anywhere. 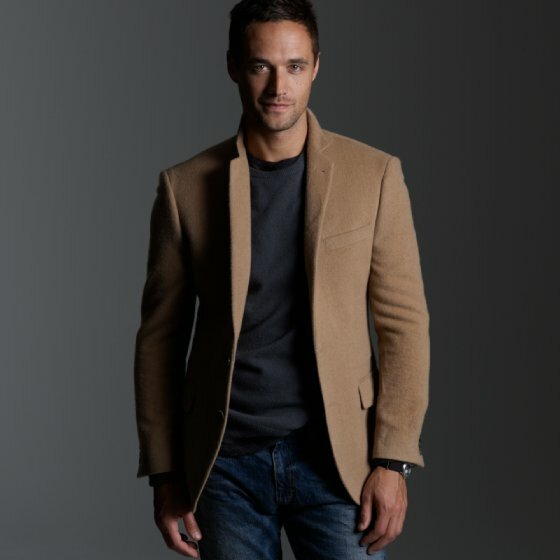 I’d probably choose a camel hair double breasted overcoat over this though. 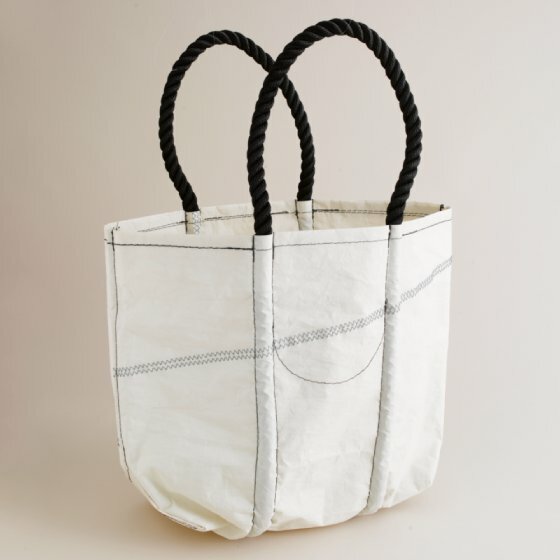 A Rogues Gallery tote, made in Maine. They’re pretty well made, but I’ve never been a big fan of them style wise. 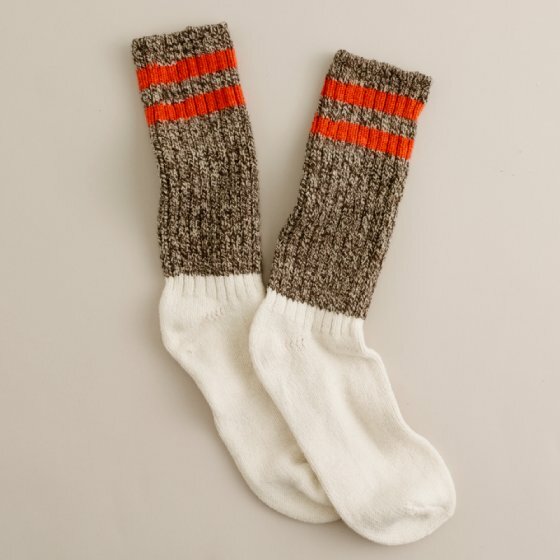 It might seem odd that I point these out, but the camp socks are f’ing great for wearing with boots. I have about six or so pairs from last year – they hold up well, are very thick, and made in the U.S. (from somewhere in New England or the midwest I think, I can’t remember the company name at the moment). 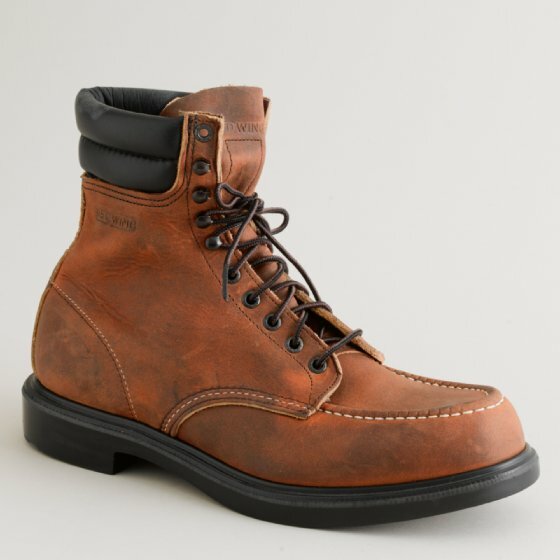 Between these and wool socks from Filson, you can’t go wrong. 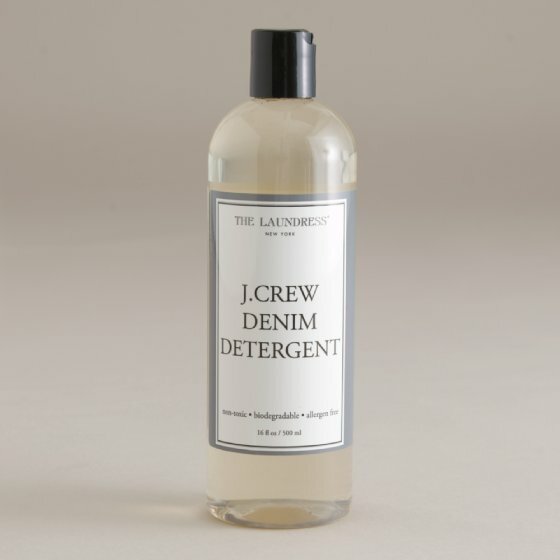 Update: I just noticed this ridiculous denim wash. J.Crew, your denim is not good enough to need something like this. You’re better off just recommending that customers use a light detergent and to stay away from the strong stuff they sell in supermarkets like Tide or Cheer (which are pretty hard on clothing fibers).